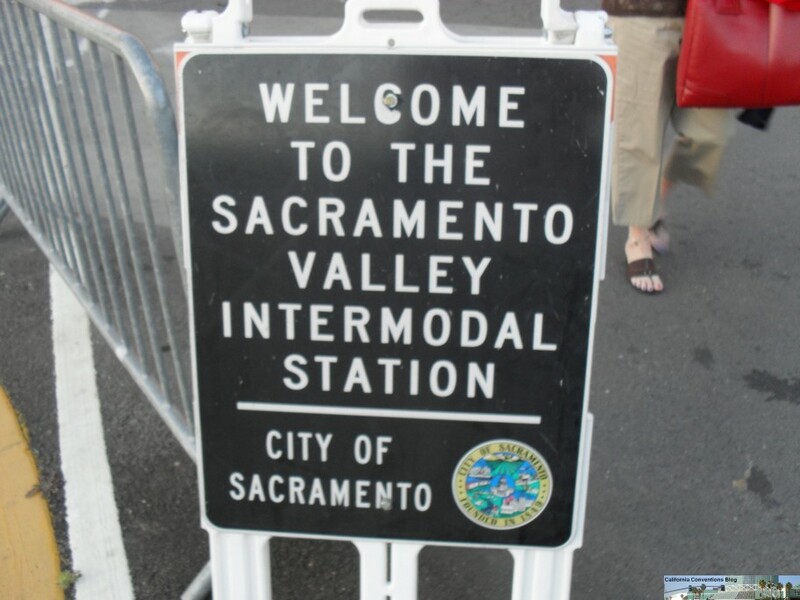 We begin Anime Expo 2010 where FanimeCon 2010 ended - the Sacramento Valley Train Station. This time, I'm heading down to a convention, not from a convention. I was supposed to hook up with Ji Ji up in Stockton, but somehow she missed her train. She was able to get down to Los Angeles safely though, just a couple of hours late. However, I did hook up with a couple of new people who were taking the first train down to Bakersfield and Los Angeles for Anime Expo. We had a great time discussing the convention and networked via Twitter and Facebook. 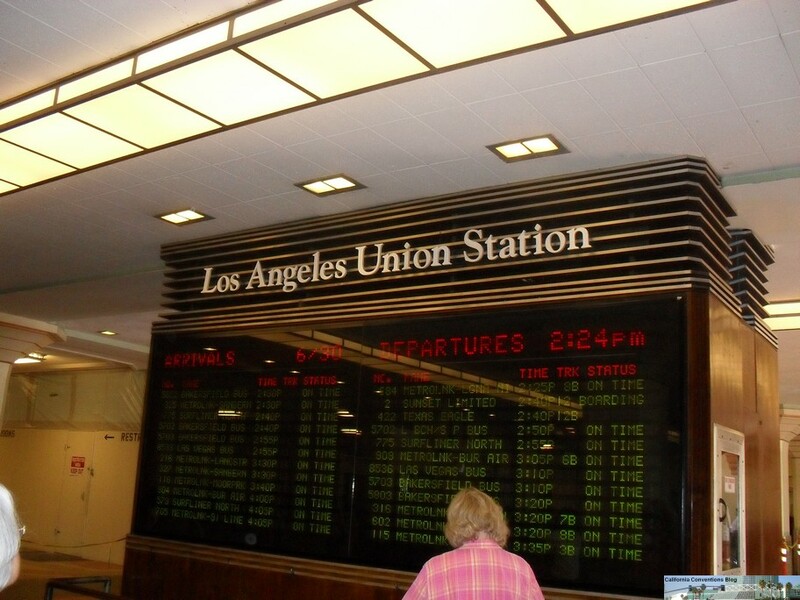 By 2:30pm the bus arrives at Union Station. Ryan is just a couple of minutes out, and as soon as he got there we headed on over to the convention center to pick up our badges. Like we mentioned before, we don't know how it happened...we stood in line and then - bam! We got our badges. It didn't seem like a long time in line. Anyways, here's a picture of Zanney/Canada cosplaying as Kida from Durarara!!!. We had to wait around for other people to get their stuff, so I got bored pretty quick, looked around, and took more pictures. I also took photos of the signage before the convention center got busy. After everything is done, it's time to call it a day. We swing back to Canada's house before going off to Pink's. My god...some of the best hot dogs I ever had.